Have you heard what they're saying about us? 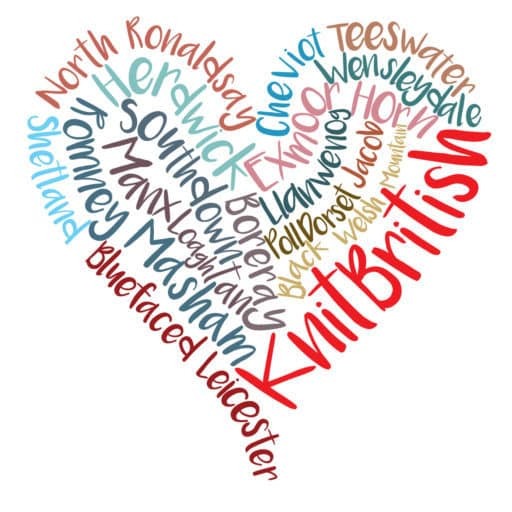 Listen to Louise Scollay of Knitbritish review our yarns in Episode 96 of her podcast. Click here to listen. And read what Mazzy and Anthea, two of her Woolly Muckers, thought about Yarrow and Linton. Click here to see their detailed blind reviews.